Kongo is dedicated to developing a better understanding of Haitian roots music. 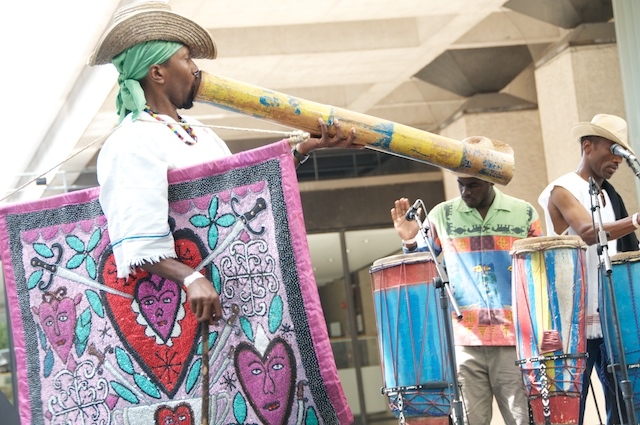 Through music, the group encourages community and social consciousness, while working to dispel myths about Haitian vodou. 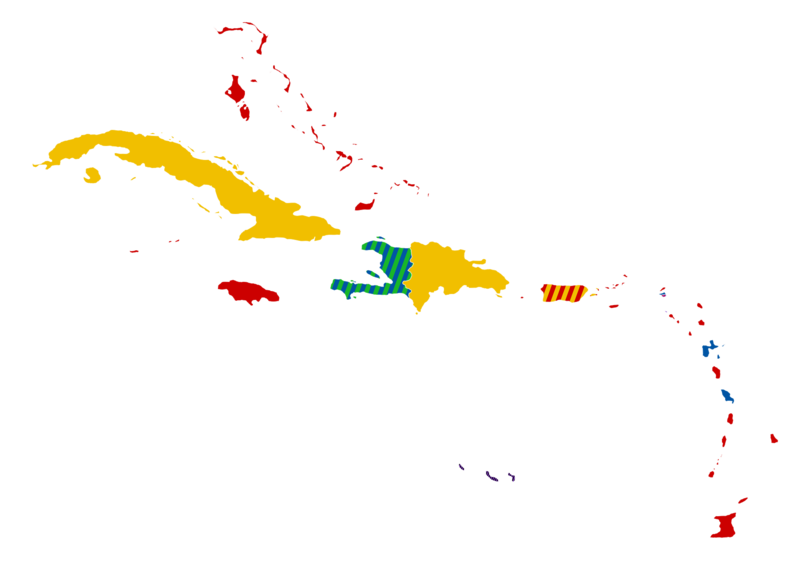 Founded in 19995 by Oneza Lafontant, a native of Baconois (Bakonwa), Haiti, Kongo is named after a prominent West African tribe that was enslaved in Haiti. Kongo’s music offers a blend of a cappella singing interspersed with percussion and acoustic accents, which remains true to its African roots. And at its musical center is the power of the talking drum, which Kongo believes allows people to stay connected to their ancestors. After a vibrant, show-stopping debut at Lincoln Center in New York, Kongo is positioned to bring the unique voice of Haiti to the national stage. Ensemble: Ensemble I: 4-6 musicians. Ensemble II: 8-12 musicians and dancers. To book Kongo, contact us via the Contact page.